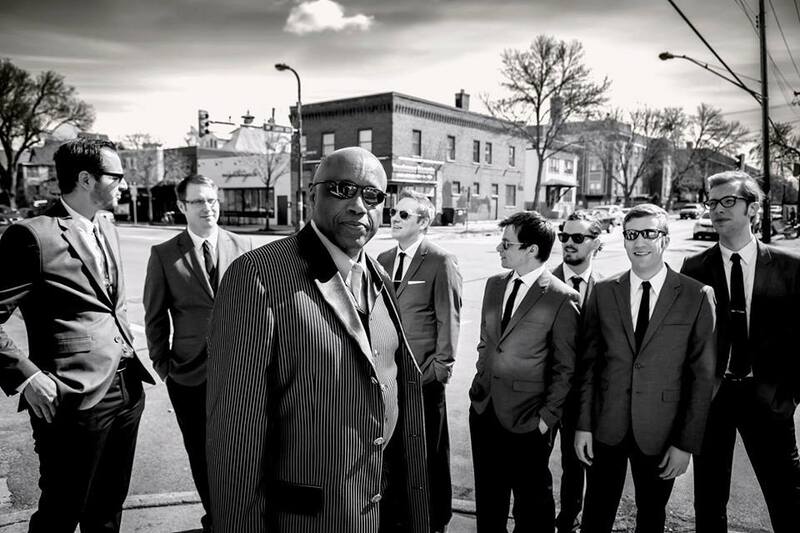 Sonny Knight & the Lakers are an eight piece funk machine bringing the authentic sounds of Stax and Motown and James Brown to today’s listeners. Sonny Knight & the Lakers exude soul and excitement, sure to get the dance floor busy. Music Appreciation Society presents for the first time in Denver only at Baurs’ Sonny’s infectious vibe and impeccable musicianship that brings audiences to their feet time and time again. 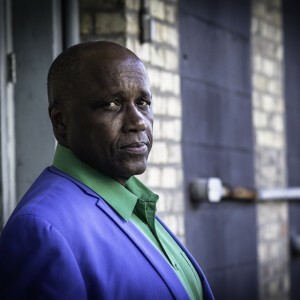 Sonny Knight defies his 65 years of age. When he talks, his low gravely voice betrays the roundness of his singing. His smile and gestures radiate energy with the reassuring confidence of a captain; they bring a sense of ease. In Early 2013 Sonny & the Lakers had come into their own as a band, and had an enlightening weekend in northern Minnesota to grow the band’s vocabulary and hone their direction musically. Metamorphosing them from a good group of players into the phenomenal band they’re today, they gained residency at the Eagles club in South Minneapolis and tightened their sound. Setting the foundation to record their album “I’m Still Here” in Minneapolis. The 2014 album “I’m Still Here” was followed by the 2015 release of “Do It Live” also off of the Secret Stash Record label. Born in Jackson, Mississippi in 1948, Knight moved to St. Paul, and took to music quickly. In 1965 at the age of 17, recording their debut album, a 45 for New Teenage Records as Little Sonny Knight & The Cymbols. After a three year hiatus due to army call of duty Minnesota in the mid 1970’s called him back and into the band Haze. For ten years, Sonny found work outside of music, but when Valdons vocalists Monroe Wright and Maurice Young extended an invitation in 1990, to join their new group, The Bachelors he accepted. In 2012, The Valdons were featured in Secret Stash Records’ compilation Twin Cities Funk & Soul. The record fashioned many concerts to reunite the era’s musicians and singers, and thus revived The Vldons with new member Knight formally received. After six months of working together in soul revue shows, Sonny and Secret Stash’s Eric Foss formed the group Sonny Knight & The Lakers. A true musicians’ musician and incredible soul funk performer Sonny Knight & the Lakers will bring down the house at Baur’s – brought to you by M/A/S. With nearly 50 year’s experience, Sonny & the Lakers will invigorate Baur’s with their original R&B big band sound and Sonny’s unstoppable energy. Lovers of real authentic music are advised to attend. But be warned, a party is sure to break out!